Europe may have the reputation of being a ‘summer getaway’ with its lush green gardens and shimmering beaches, but there’s a unique charm and tranquility which winter travelers have often described. The continent, which sports a cosmopolitan look in the summers, allows tourists a glimpse into its rustic, archaic ways of life in the winters. With lesser tourists, food and accommodation costs are relatively lower as they are in the summers. 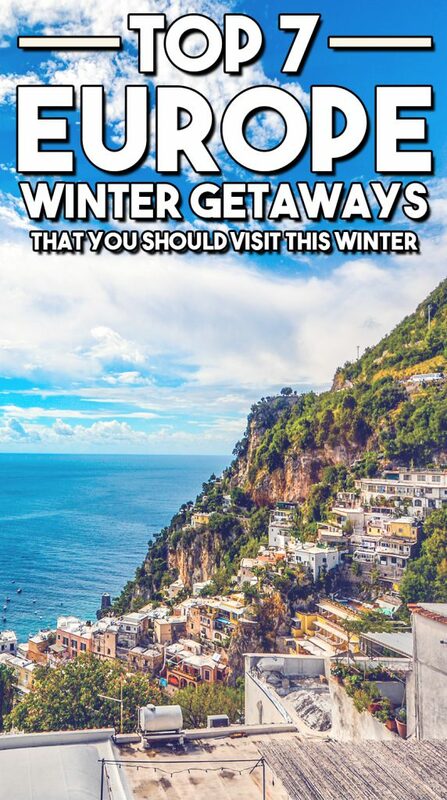 So, if you are looking for a perfect winter getaway, pack your bags and visit these mesmerizing Europe winter getaways. Enjoy Prague’s natural beauty and splendor in winter for an experience of a lifetime. During the winters, Prague is less crowded and you can be up and close with this idyllic place. The city is covered in fog and the ice-draped architecture oozes a nostalgic vibe. One of the most romantic places to visit in winter, Prague will offer you the space you need to reflect on the year gone by, while filling you with optimism on what to achieve in 2017. 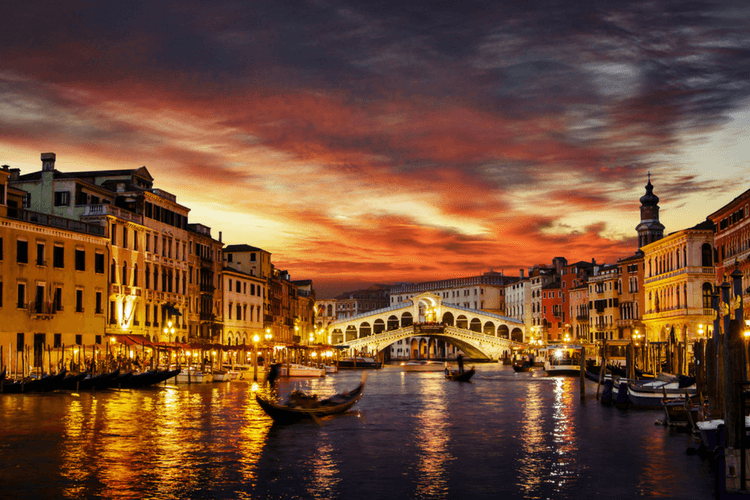 Venice, the charming city of Italy, is cold, very cold during the winters, but it doesn’t stop travelers from visiting the city, as winters are also the time to experience the nostalgic beauty of this place. St. Mark’s basilicia, which is far too crowded in the summers, transforms into a calm, tranquil cave during the winters, giving visitors ample time to take in the majestic beauty of the place. Budapest is both a summer and a winter city. While it’s true that the city becomes an epicenter of global tourists during the summers, travelers from around the world visit the city during the winters as well. 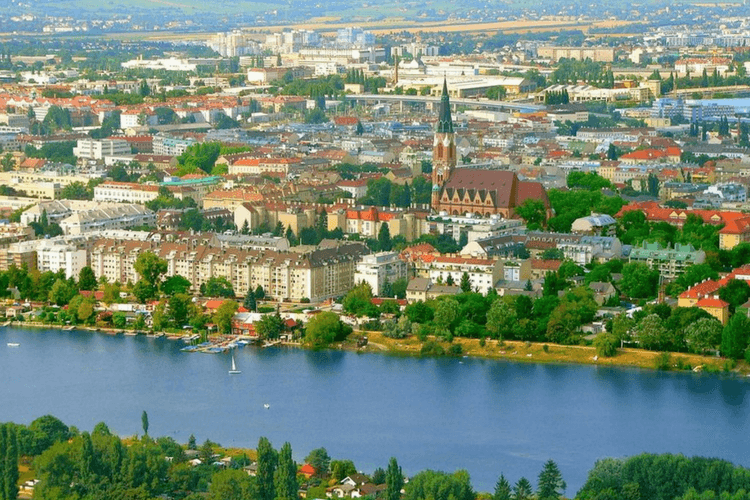 During the winters, the city offers a host of indoor attractions, from the beautiful Museum of Fine Arts to Mucsarnok. 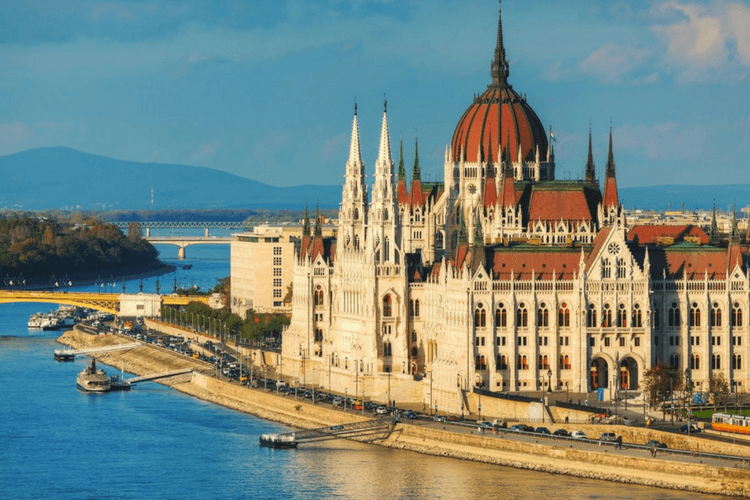 Budapest is also a sought-after winter tourist attraction in Europe owing to its thermal baths. If you are planning to visit Budapest during Christmas, the Budapest Christmas market can be a great place to buy souvenirs and indulge in some Christmas merriment and revelry. 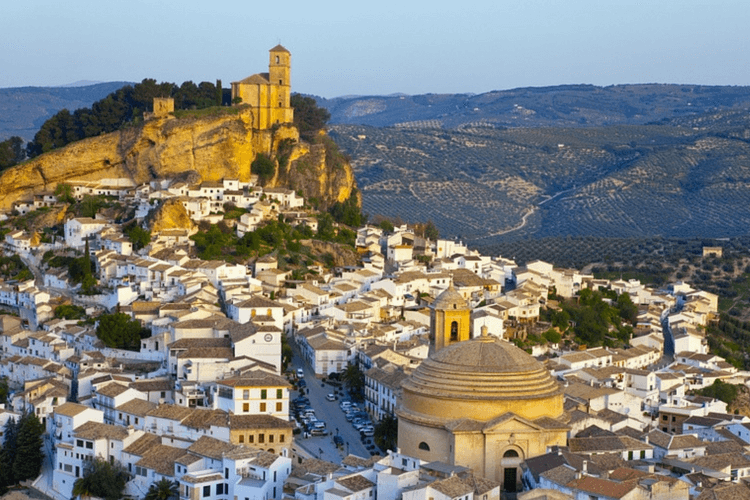 Andalucia in Spain experiences mild weather in winter, making it a sought-after tourist destination for European travelers. There are a number of activities you can partake in. From beautiful golf courses to some of the most beautiful beaches, spending some winter time in Andalusia can truly be an exhilarating experience. Spending Christmas in Andalusia is one of the best times to explore the beauty and grandeur of the place. A unique aspect of spending Christmas in Andalusia is that you will get to see some unique Christmas traditions that have been passed from one generation to another. 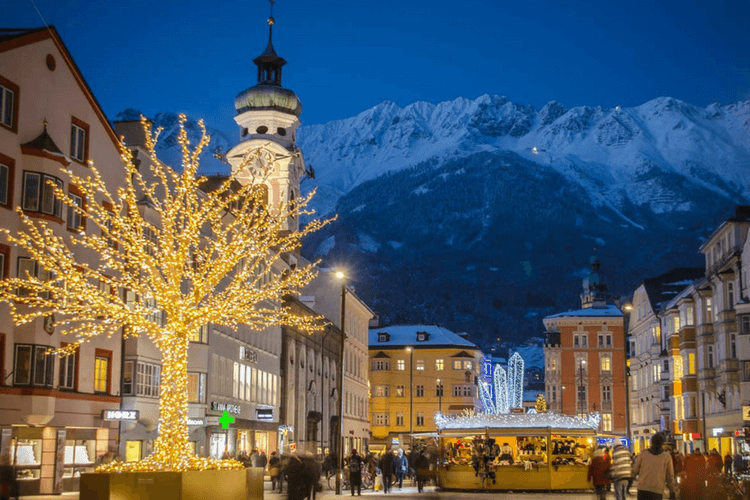 During winters, Innsbruck is one of the best places to visit. The city comes alive with wintry attractions and illuminating environment. One can explore cultural offering during Christmas and New Year’s Eve. One can visit fascinating museum Kristallwelten and its Swarovski reign. It has a beautiful outdoor garden, paintings, sculptures and installations. One can also climb up with a cable car to Seegrube ski station to enjoy panorama of city. 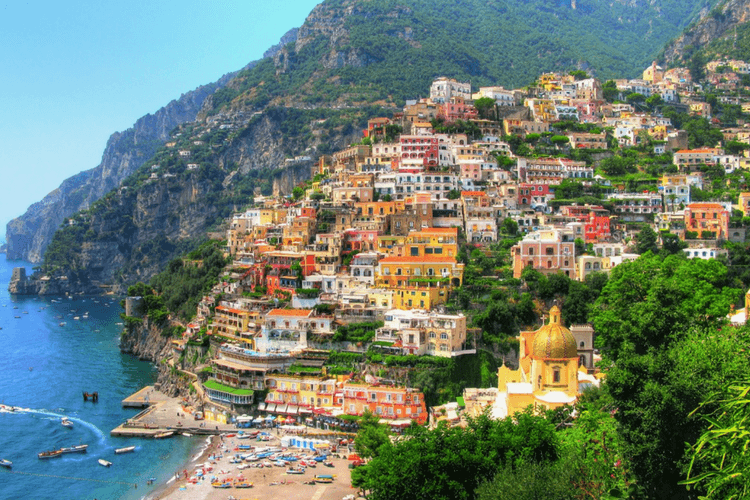 Sorrento, a coastal town in Italy is a treat to visit during winters and to enjoy authentic Italian cuisine. Naples and Capri are easily accessible from this location and the city is loaded with travel thrills. Sorrento is famous for lemons and limoncello. It has a beautiful clock tower, the Cathedral of Sorrento centrally located on the Corso Italia. It is also wonderful to visit old section of Sorrento that has traditional shops with true essence of Sorrento. Visiting Italy can be a fun experience but it is important you consider things to know before you travel to Italy. Austria’s capital Vienna lies in the country’s east on the Danube river. The city is known for its artistic shape and Imperial palaces. It has become the most popular destination in Austria with influx of tourists all over from the world. With average winter temperature around 0 degrees, it’s the best place to visit during winter. Vienna is a city of romance, culture, music and art. The city has always produced and nurtured world famous artists. This city is famous for its cultural events, imperial sights, coffee houses and some museums and galleries of international repute. This city has “The Vienna Philharmonic Orchestra” which is one of the world’s best, the state opera among the leading opera houses. 2 Comments on "Top 7 Europe Winter Getaways that You Should Visit this Winter"
Nice blog! A trip to wonderful Europe. 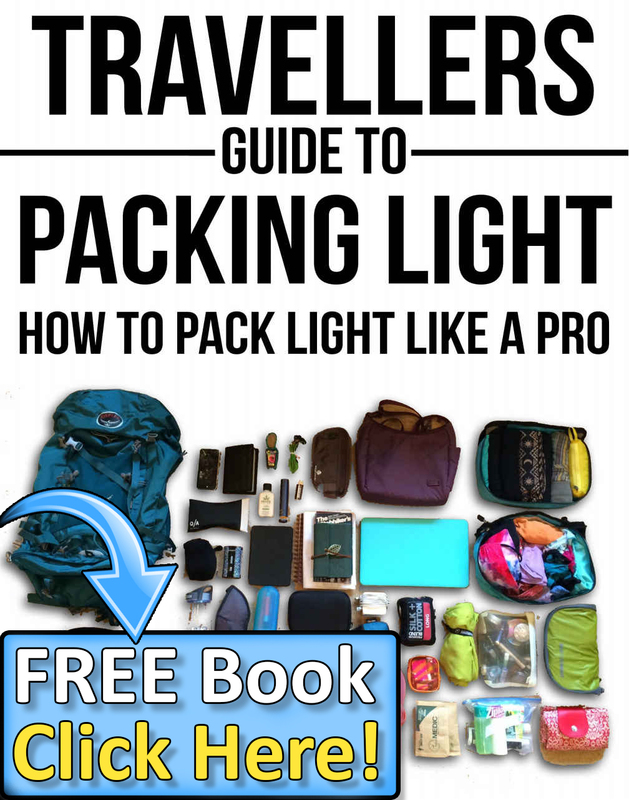 Just want to ensure as you said Prague is the budget travel destination in the winter too. But considering Christmas and New Year vacation, do you really think the same? I was planning either Prague or Sweden this January. Please suggest me good one. 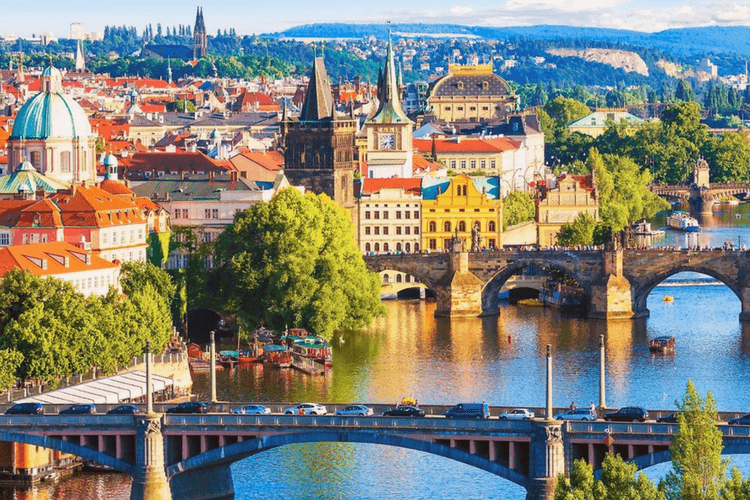 If youre thinking about saving money and going budget Prague is defenately the way to go. Sweeden can be extremely pricey if you travel on a budget.